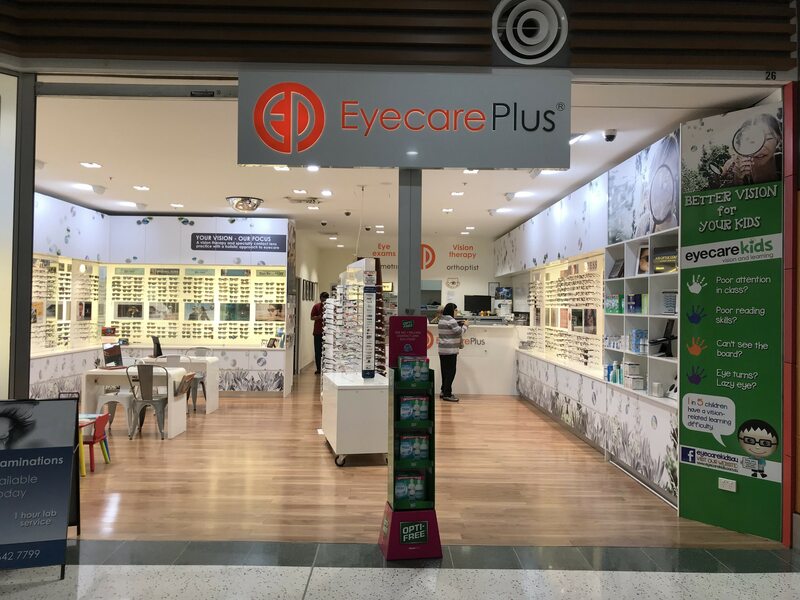 “This proves that patients really appreciate our personalised service and thorough approach to optometry,” said local Chullora Eyecare Plus optometrist Dr Ali Khalife. “As independent practitioners, we don’t have the big marketing budgets but we do have a big commitment to excellence, and it’s great to see that being acknowledged by the public,” he said. 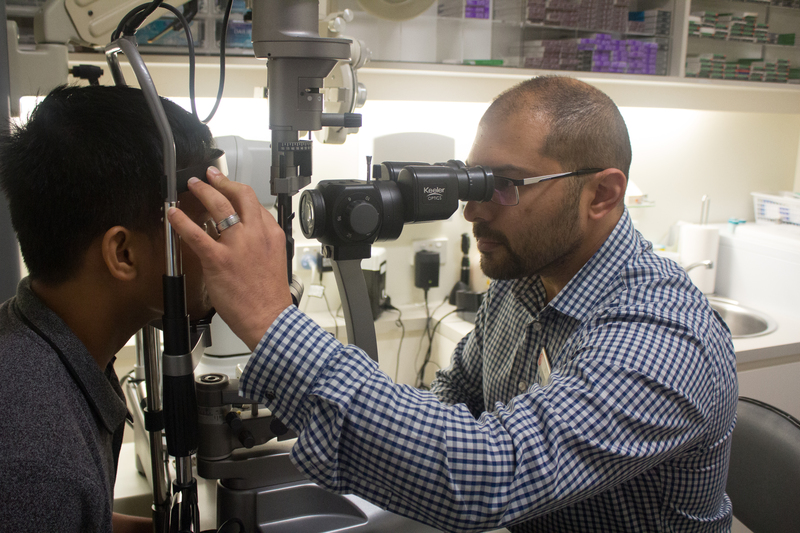 Eyecare Plus Chullora optometrist Dr Ali Khalife gives a comprehensive eye test to all our patients. For interview or more information, contact Optometrist Dr Ali Khalife on (02) 9642 7799. Get Rebates on Sun Protection Essentials from Your Health Fund!